(((DETACHED GARAGE & BRAND NEW ROOF))!! 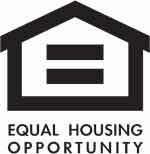 Your new home search ... end it today!!! 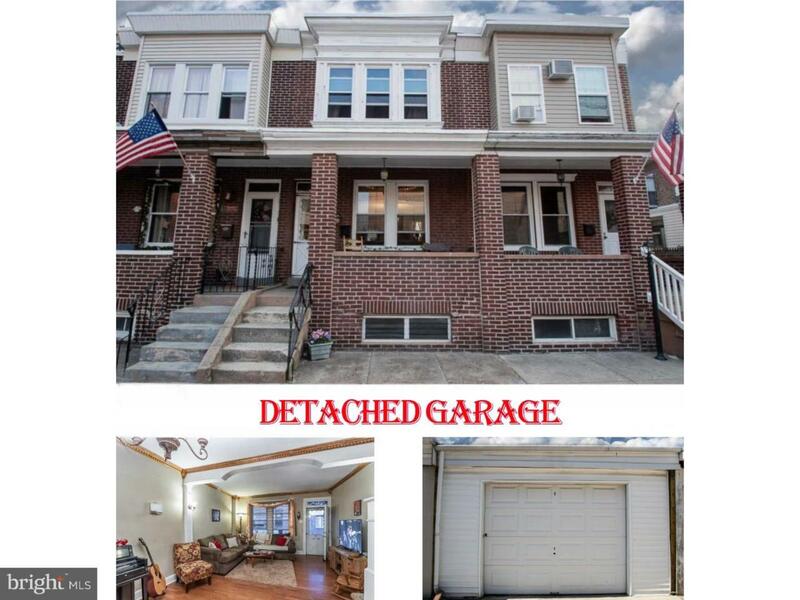 Enter this true gem of home nestled in the heart of the Port Richmond section of the city; you will be delighted by the absolute charm and beauty this house has to offer. This nicely renovated residence has a BRAND NEW ROOF, and is sure to get your attention! Step into the bright open floorplan with hardwood floor laden living and dining room which make it cozy and inviting and nice for entertaining lending its way into the kitchen with crisp wood cabinetry, and long spacious granite countertops. The large kitchen has a great view of the beautiful fenced-in backyard sitting in front of a one car detached garage. What a WOW feature for a city home!!! This impressive dwelling extends to the upstairs with three bedrooms and one bath. 2 spacious bedrooms and completing this floor a large Master bedroom with big windows and ample closet space. Head down to the huge full basement just waiting to be finished and/or used for storage leading to that lovely backyard and garage area. Your next home promises to be charming and peaceful. Park your car on the nice wide open street or in your personal garage and quickly head out to your destination. Close to Center City, and major highways like 76 and I-95. Also easy to get to public transportation if need be. Within walking distance of popular restaurants such as famous Tacconelli's Pizza, Bait and Switch Seafood, Hinge Caf~, and Stocks Bakery to name a few. Parks such as Powers Park, Penn Treaty, and Campbell Square are within close proximity as well as the Delaware River bike paths. This one will not last long. Don't delay your tour and make this house your home today!!!! !